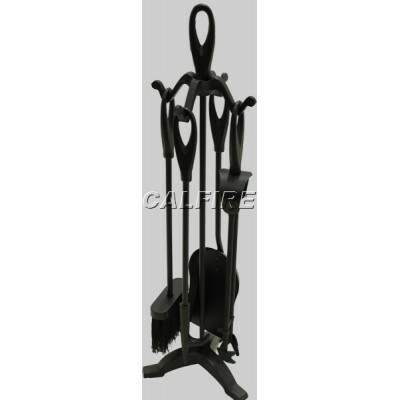 The Calfire Basic has an oval base with large up and over stand from which the fire tools hang from a central bar. 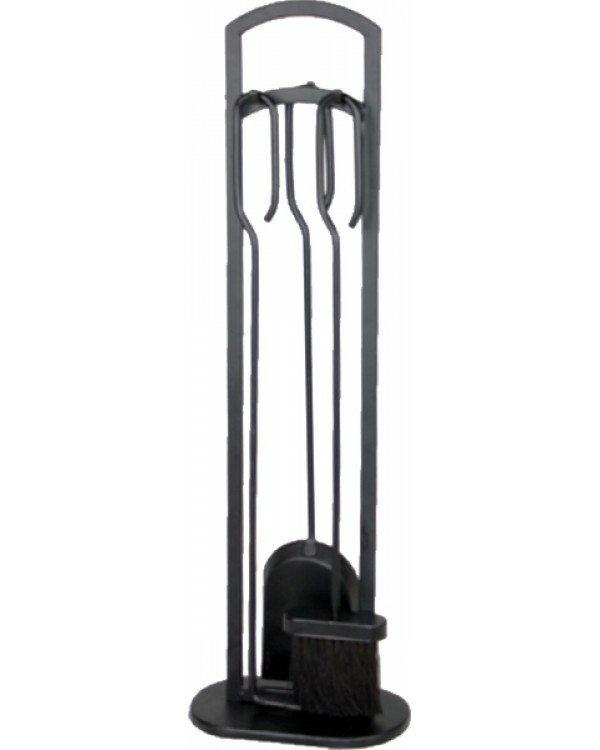 The Calfire Basic companion set features large loop top handles and includes three tools, a shovel, brush and poker, and is available in black. J & R Hill are Staffordshire's leading suppliers of wood burning stoves & fireplaces. Established since 1960, we have great knowledge of the fireplace business, we pride ourselves on excellent honest service. At J & R Hill, our large Fireplace Showroom displays a range of the very best fireplaces, gas fire, electric fires and over 30 woodburning / multi-fuel stoves with many on live display.